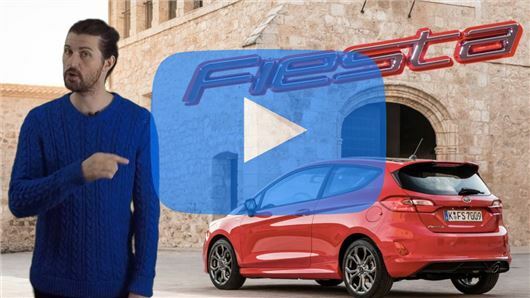 A staggering 1,000,000 copies of the outgoing Ford Fiesta have been sold in the UK, making it the best selling car here for the last eight years running. And also making replacing it the very definition of pressure. From the front it looks very unhappy! Great, fun, informative, enjoyable review - Thanks!